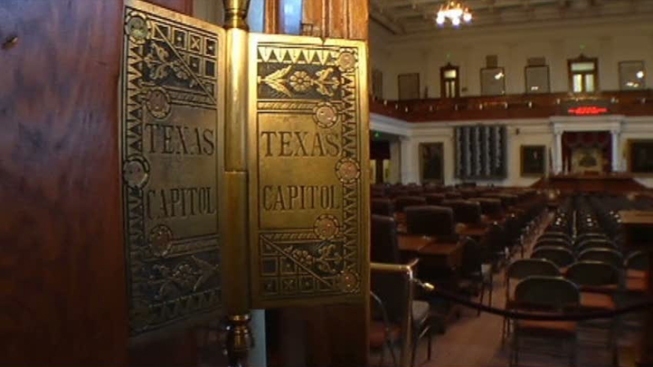 The Republican-controlled Texas Senate has voted for the second straight session to break with 70-plus years of past tradition and suspend a rule making it easier for Democrats to block hot-button legislation along party lines. The GOP holds a 20-11 Senate majority. The old "two-thirds" rule left them one vote short of bringing up controversial bills for debate without at least one Democrat. But Republicans used a simple majority vote Wednesday to keep the rule suspended. It had dated back more than seven decades, prior to being nullified last session in 2015. By reducing the number to 19, the GOP maintains controlling majority over nearly every major upcoming vote this session. The move means Democrats remain largely powerless to block bills allowing school vouchers, restricting abortion and cutting state spending.